I'm not really sure how I feel about this one. On one hand, it kept my attention and read very quickly. In fact I finished in one afternoon as the family fished along the bank. However, there just didn't seem to be any real substance despite keeping my attention. The characters were a bit wooden and slightly off, almost as if they were mostly fleshed out, but not quite. And then the plot, well there didn't really seem to be a clear cut one honestly. The story just kinda meanders around, and then at the end there are attempts to tie everything together, but again, it just felt a bit... off. Then when you add in the almost zealot religious aspects and I was left scratching my head at some points. Look don't get me wrong, I realize that there have to be some towns that take their religion really really serious like this, and revolve a lot around it, but this case was just a bit over the top. Everything somehow was a sign from God be it good or bad, and quite frankly it was a bit too much for me. I think everyone has a right to believe what and how they want, but this just was overboard in my opinion as they seemed to continually throw reason out the door for the sake of religion and that just isn't my cup o tea. Getting further into the characters, this story rotates through several perspectives, and while they all seemed to be missing a bit of something in my opinion, I will say that each one did have a very unique voice. Daphne was incredibly strong, yet broken due to what she went through prior to and during this story. Her being standoffish to men was completely understandable because of that. What threw me though was her instant and fierce attraction to Owen. It just seemed forced, almost as if it was decided there must be a love interest, so hey, let's make this guy work. This false nature especially held true at the end when certain plot lines are revealed, and once again I'm left scratching my head. Owen on the other hand had no such issues with relationships etc, so it was natural for him to be attracted to Daphne, but again there was a wrench thrown into things when he tried to push things too fast. Once again I was thrown out of the story as it didn't quite jive. 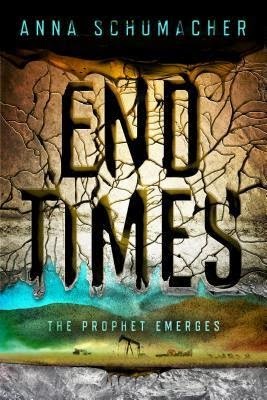 When I first finished reading END TIMES, I rated it a three as I figured despite my frustrations, as I said, it did keep my attention. But now that I've put my thoughts all together in this review, I realize a three is a bit high. I'm not saying it's a terrible book, but it definitely was missing a good bit that kept me from fully enjoying the read. 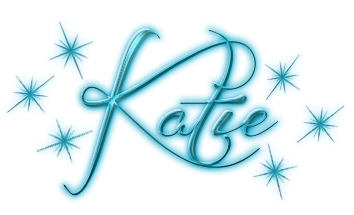 If any one of my issues had of been corrected, I think this could have been a much better read honestly as it had all of the components, they just weren't quite there. I'm not opposed to giving the second book a shot, if nothing more out of curiosity for what comes yet, but it probably won't be on my most anticipated list. Still all in all, if you don't mind a slower moving book that heavily revolves around religion, this one may be worth a shot.